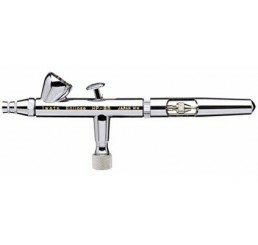 The multi-purpose, high-paint-flow, high-detail airbrushes of the Iwata Eclipse Series airbrushes cover a wide range of uses. 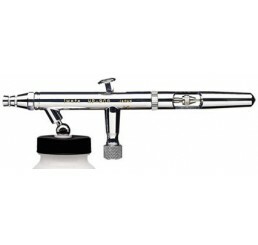 Commonly used to spray premixed or heavier paints, they are well suited for uses demanding precise control of spray when applying moderate-to-large amounts of paint to a variety of surfaces and to various-sized areas. 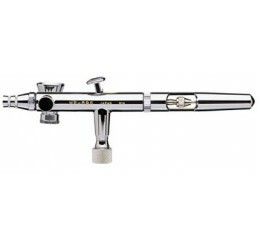 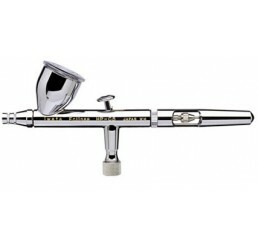 The Iwata Eclipse Series has established a new benchmark for excellence in an all-purpose airbrush.